1. 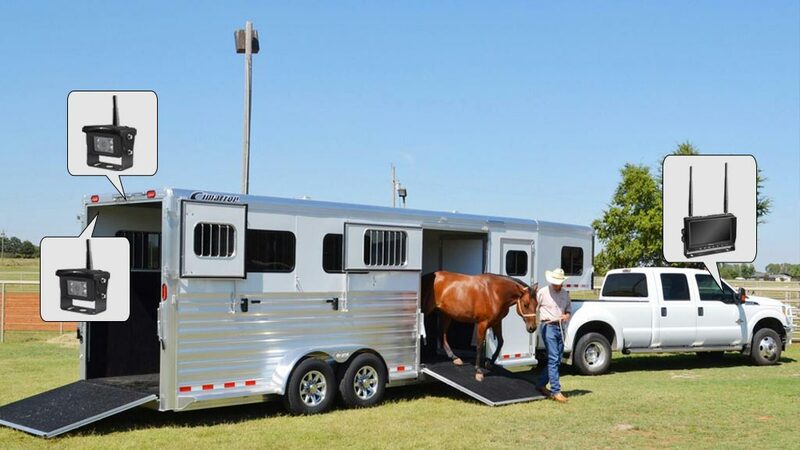 The size and design of the horse trailer often impose severe limitations on the visibility of the front and trailer sides. It is dangerous to rely solely on rearview mirrors when turning. 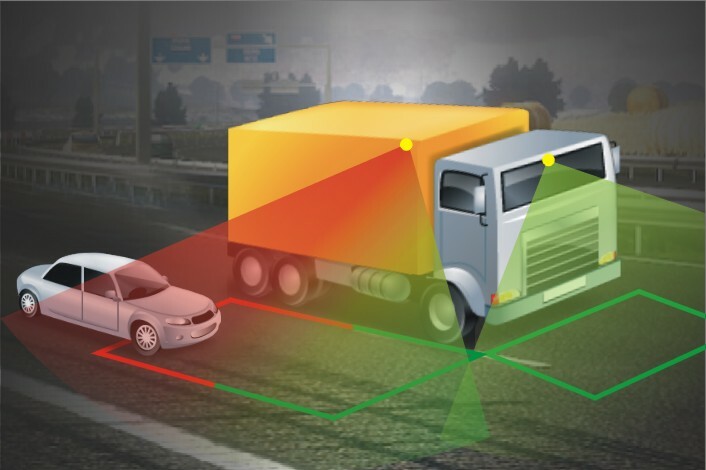 The haloview camera system provides the driver with optimal visibility, improved safety, efficiency and comfort. 4. Some customers put a second camera inside the horse trailer to check the horse's condition at any time, and they think it"s great.